Although the photographs have been in her possession for many years, it is only when Chaela Hartwright examines them closely that she encounters the ghosts of the women in her family. She comes to realize that life and death not only coexist, but also make strange bedfellows. 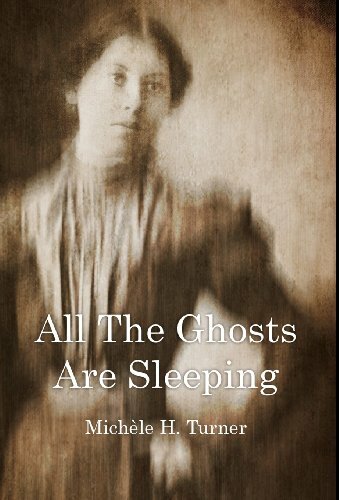 This story is about ghosts - the ghosts that sleep deep beneath our levels of consciousness. Whether the action takes place in 1865 or 2015, whether it happens at Fountaindale, in the house at Muskoka Falls, or in China after the Cultural Revolution, it is a coming of age story that deals with the cruelty of love.